Quality Service, Attention to Detail and High-Level Customer Care – the Heart & Soul of what we do. 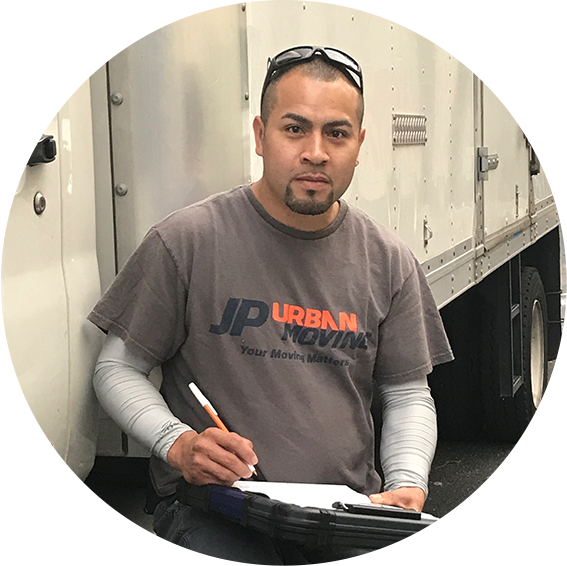 JP Urban Moving Brooklyn guarantees a friendly, secure and efficient moves customized to your particular needs with the skills and knowledge accumulated over many years and thousands of jobs. I don't know how they do it, but it's almost like every guy on the crew had been through a moving ninja boot camp. Second move with JP. Good communication from dispatch, fast, courteous movers. These guys are pros. JP Urban Moving is fantastic to work with! Communication was fantastic from start to finish. You can tell the management/ownership really care about what they do. From the very first email quote to the very last scrap of wrapping paper that left our new apartment, these guys were great and very professional. The company has grown a lot since my first move with them, but the service has not changed at all. The team was punctual, organized, efficient, and careful. These are the best movers in NYC. They showed up on time at 8:00 am with four guys and had an assembly line approach that kept things moving quickly. The guys were all business and handled the furniture with care.